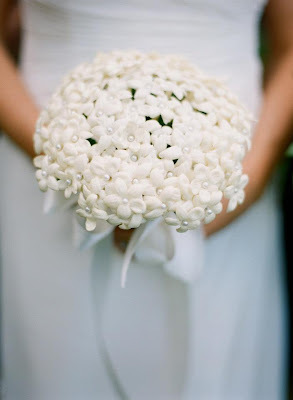 Our friend from Rentals Unlimited, Jenna Horne was married back in September 2012. We wanted to share what she decided to do for her bridesmaids with you because we think it would be a great inspiration for any soon to be bride! 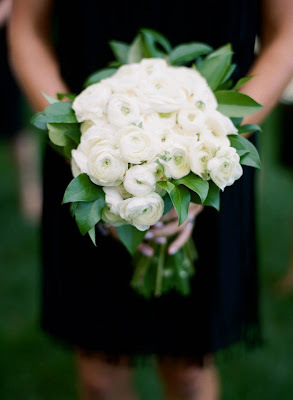 Her bridesmaids were in all different knee length black dresses. This allowed each girl to wear something that fit their different personalities and body types! We think this is a great idea because not everyone has the same body type and looks good in the same style of dress. If you notice in this picture, Jenna also had all different styles of bouquets for her and her bridal party. 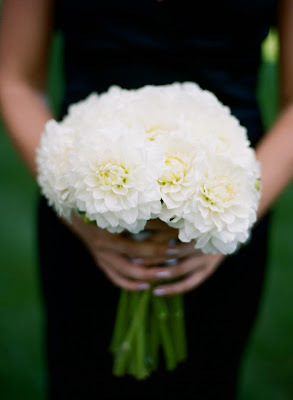 Each person had a different types of white flowers, which we think is a great idea! Even though their were so many differences to her bridal parties style, it all flowed and looked beautiful! She stuck with the same colors like the white flowers and black dresses but allowed each person to let their personality show! 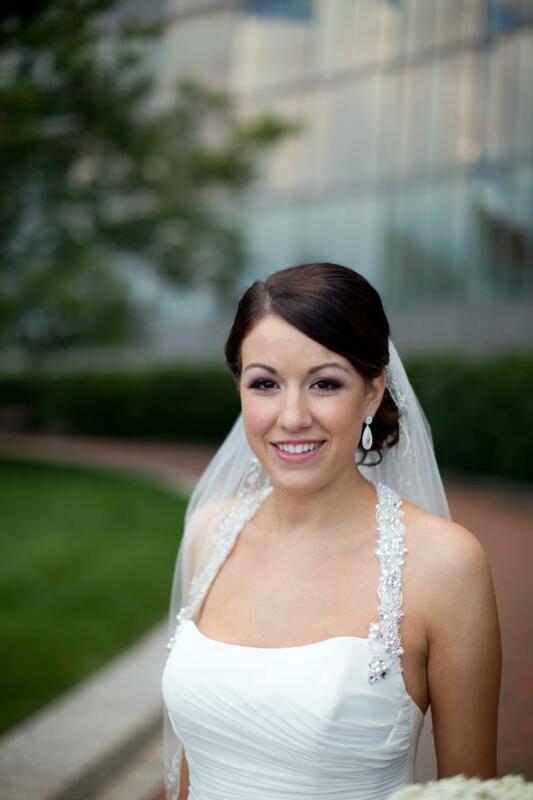 We want to thank Jenna for allowing us to share her wedding photos!